GCA will strive to meet all of your transportation needs. Please contact us to discuss what we can do to accommodate you. 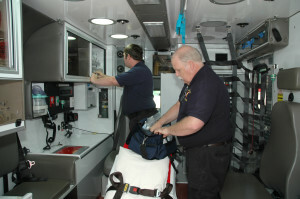 GCA’s philosophy: High quality care and transportation begins with preparedness. 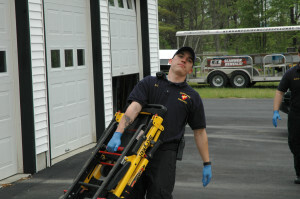 Our fleet of vehicles are meticulous stocked and maintained. 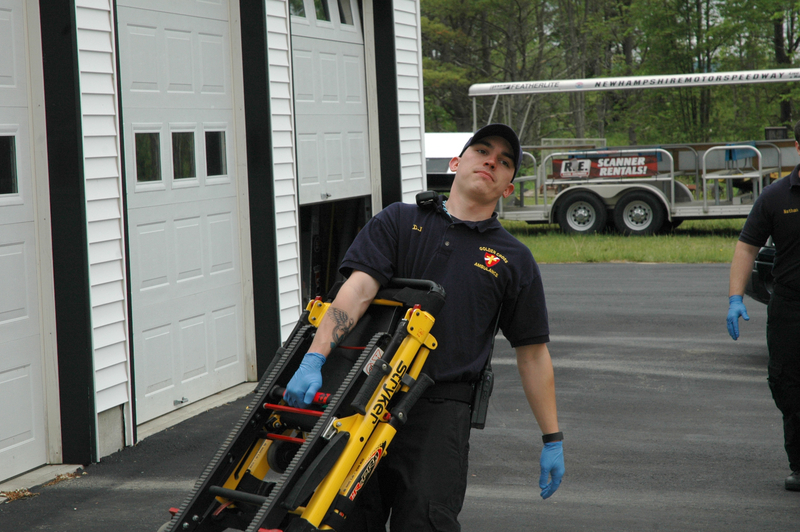 Our associates offer premium skills with the finest equipment available to assure life-saving care in any situation. The sensitive and professional attitudes pf our teams – Paramedics, AEMTs, EMTs and wheelchair van operators-give patients’ confidence knowing that they are in capable hands; which is comforting when our services are required.